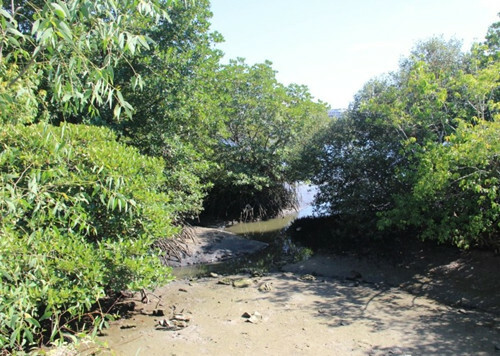 Mangrove swamps protect the land from soil erosion and the effects of storms.This photo shows a mangrove swamp land in Sanya. China will continue efforts to protect wetlands, Vice Premier Hui Liangyu said at a symposium marking the country’s 20th anniversary of joining the Convention on Wetlands. 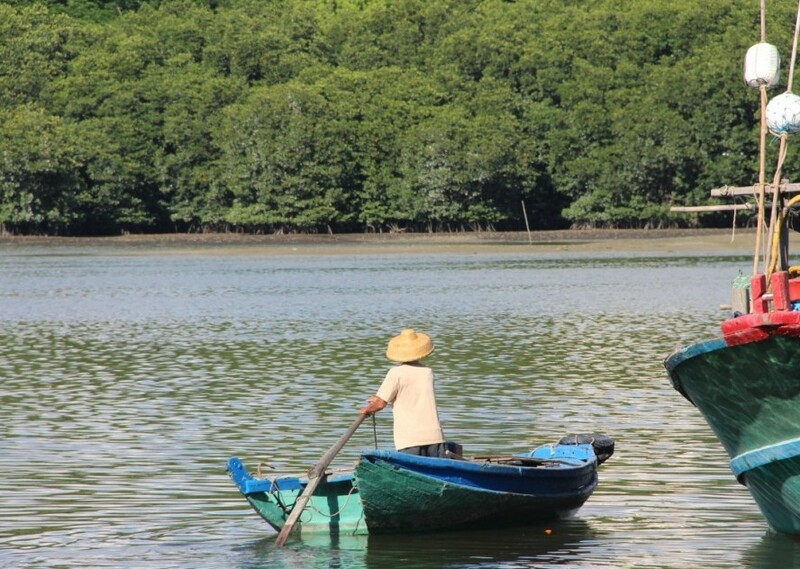 This agreement, also know as the Ramsar Convention, was adopted on February 2, 1971, in the Iranian city of Ramsar alongside the Caspian Sea, highlighting international efforts to protect wetlands around the world. China has greatly improved the ecological condition of its key wetlands over the past two decades due to timely protection, according to its vice premier. 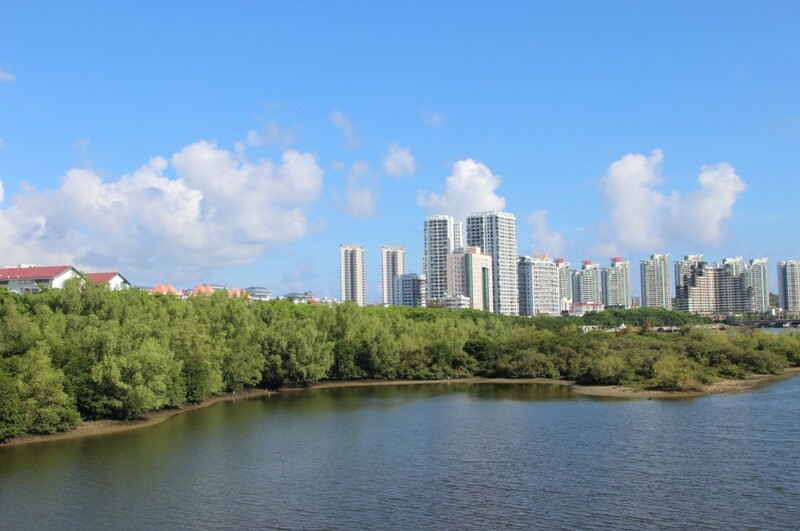 The country will further increase investment, promote legitimation and strengthen people’s awareness on wetland protection, Hui vowed, noting that there is a relatively low coverage of wetlands on Chinese territory. China is willing to deepen international cooperation with all parties under the framework of the Ramsar Convention and make contributions to wetlands protection, according to Hui. By 2015, China will ensure that 55 percent of Chinese wetlands are under protection, according to the Chinese authorities.